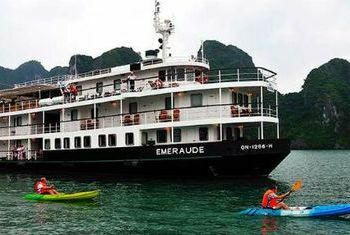 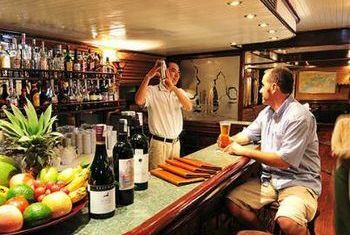 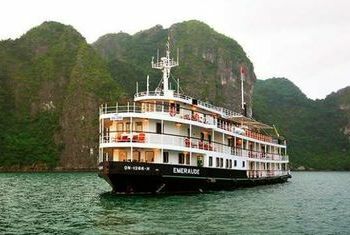 Emeraude Cruise is operated in one of the most stunning bays in the world with top quality amenities to ensure the premium experience of every guest. 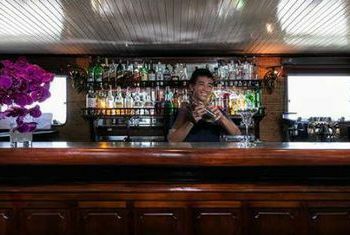 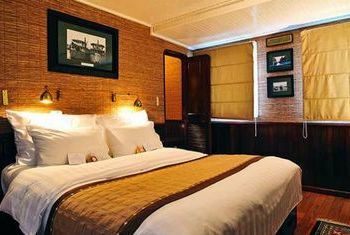 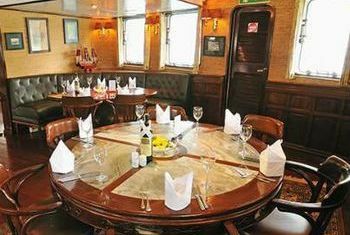 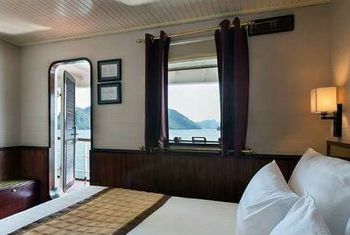 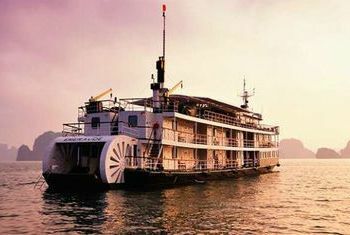 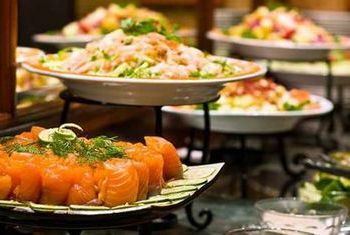 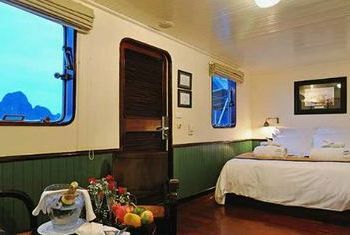 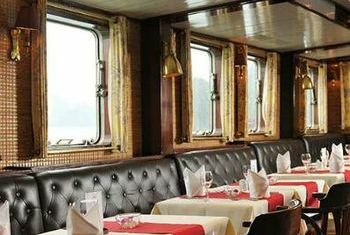 The ship is modeled after a turn-of-the-century paddle steamer and evokes a time when travel was synonymous with style and leisure To serve the top quality, the number of passengers is limited to 80 only. 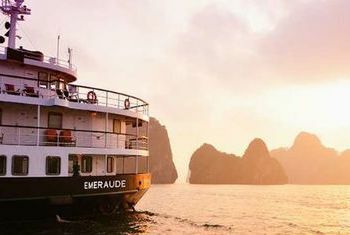 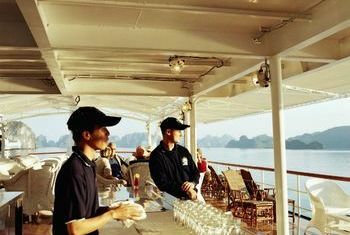 From our vintage décor paired with state-of-the-art navigational and safety systems to our freshly-made crêpes on the Sundeck and elegant seafood BBQs – everything about the Emeraude is designed to make your Halong Bay cruise the safest, most stylish and memorable cruise experience possible.